The VA is one of the few places where we can get Talk Therapy. Learn from the older Vets that have come before you. 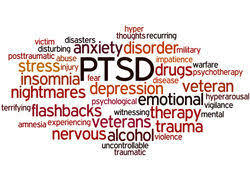 PTSD should not stand for “Please Take Some Drugs”!! !